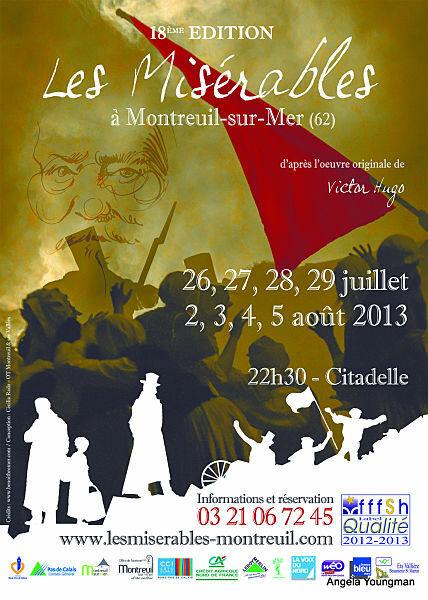 Les Miserables is understandably one of Victor Hugo's greatest novels - which is why the little town of Montreuil-sur-Mer, near Etaples in the Pas de Calais is attracting a lot of attention. Hugo came here in 1837 and spent just three hours in the town exploring its streets and building. At the time he was traveling north with his mistress Juliette Druet. Despite this short stay, there can be no doubt that it made a trememdous impression on him as he later immortalized it in his book. The sights and impressions of that visit were revived when he came to write Les Miserables a few years later. The town played an important role in the development of the plot. Fantine, the mother of Cosette, was born in Montreuil-sur-Mer in 1786. Having grown up in the town, she went off to live in Paris where her daughter Cosette was born. Deserted by her lover, Fantine left Cosette in the care of the Thenardiers at their inn, and returned home to Montreuil-sur-Mere in the hope of finding work to pay for her child’s upkeep. Meanwhile, Jean Valjean is seeking to create a new life for himself under the name Monsieur Madeleine and has set up a successful factory in the town. He becomes the town’s mayor and lives happily until the arrival of his nemesis, Javart. Fantine works at the factory until her secret is discovered; leading ultimately to a confrontation between Valjean and Javert, Fantine’s death and Valjean’s departure in search of Cosette. Visitors to Montreuil-sur-Mer can follow a self-guided Victor Hugo trail. 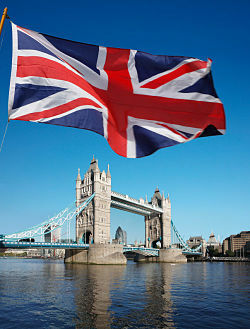 It identifies all the places that he is known to have visited during his stay in the town. An event not to be missed is the town’s annual Son et Lumiere. 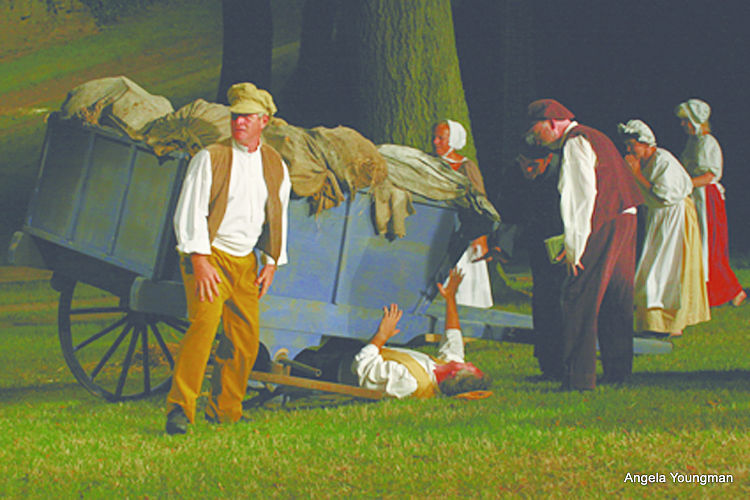 Based on the story of Les Misérables, it was held for the first time in 1996. It proved so successful that it now repeated each year. 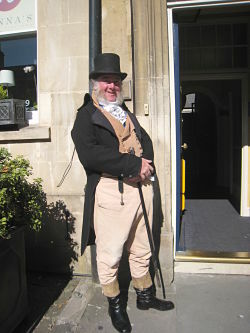 Over 400 volunteers re-enact scenes from the novel as the town’s way of honouring Victor Hugo and this memorable story. This Les Misérables Son et Lumiere has become one of the largest such spectacle held anywhere in France. It is definitely the highlight of any visit to the town. Set in front of the castle keep, all the participants are local people. Well choreographed, it involves a series of tableaux such as a prison chain gang, nuns praying in a convent garden, Fantine at work in the factory. Music and lights accompany readings from the book to match the different scenes. By far the most spectacular scene in the whole event is its recreation of the Battle of Waterloo. A rapid whirl of activity, guns blazing and cavalry charging, suddenly stops as the lights dim and then rise again to show a silent scene of carnage. She is the author of "Discovering Victor Hugo's Les Miserables". Links are displayed above. Also see her other articles below: "Bath", and "Jane Austen and Bath".